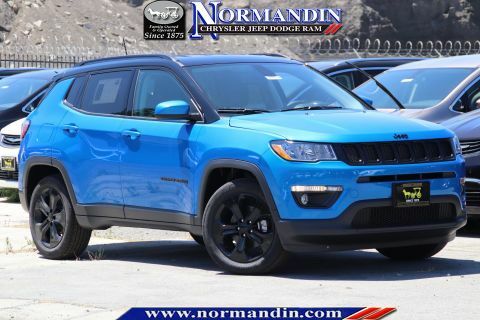 Price includes: $1,000 - 2019 Retail Bonus Cash CACKA1. Exp. 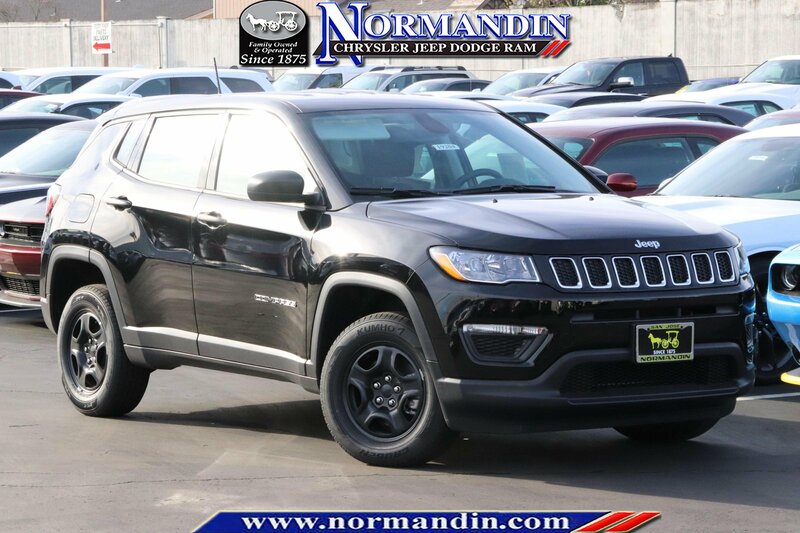 04/30/2019, $1,000 - 2019 Retail Consumer Cash **CK1 (excl GL-SW-WE). Exp. 04/30/2019, $500 - California 2019 Bonus Cash CACKA. Exp. 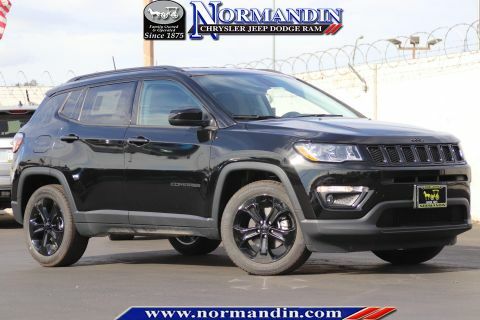 04/30/2019 Diamond Black 2019 Jeep Compass Sport 4WD 9-Speed Automatic 2.4L I4 4WD.